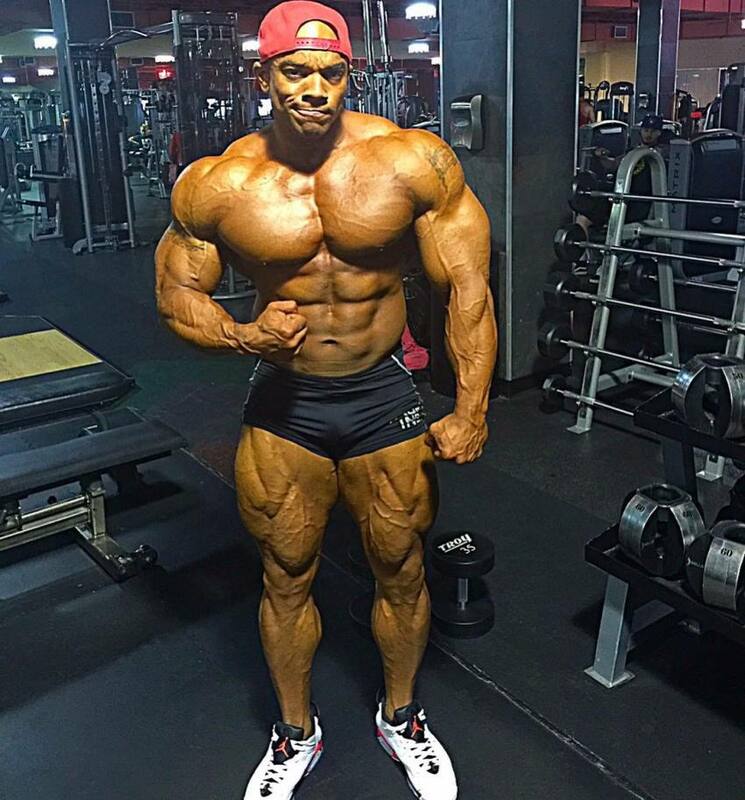 Sergio Oliva Jr is a professional bodybuilder from the United States. He’s the son of the legendary 3-time Mr. Olympia Sergio Oliva, also known as The Myth. Growing up, Sergio Jr wasn’t very involved in bodybuilding. His father was against Sergio Jr following in his footsteps; advising him to do other sports and disciplines, mostly athletics. However, over time, Sergio Jr became obsessed with the bodybuilding lifestyle. So much so, that he decided to go against his father’s advice, and set about becoming a bodybuilder. Sergio Jr hasn’t looked back ever since he made this decision to dedicate his life to bodybuilding. He’s since won numerous amateur, and professional shows – establishing himself as a household name in the bodybuilding industry. Born and raised in Chicago, Sergio Oliva Jr first experienced bodybuilding as a little child. His father, the legendary 3x Mr. Olympia Sergio Oliva, held him in his arms while performing on the stage. Sergio Jr’s mother was also an accomplished bodybuilder. She had three female bodybuilding world champion titles, and one Mrs. America title. However, Sergio Jr didn’t follow in his parents’ footsteps from the start. In fact, his father was against him training with weights and competing in bodybuilding. “Not only did he not want me to compete, but he didn’t even want me to start working out, lifting weights, none of it. He felt I should focus on other things instead,” Sergio Jr said. It’s for that reason that he mainly focused on athletics and other sports during his schooling years. 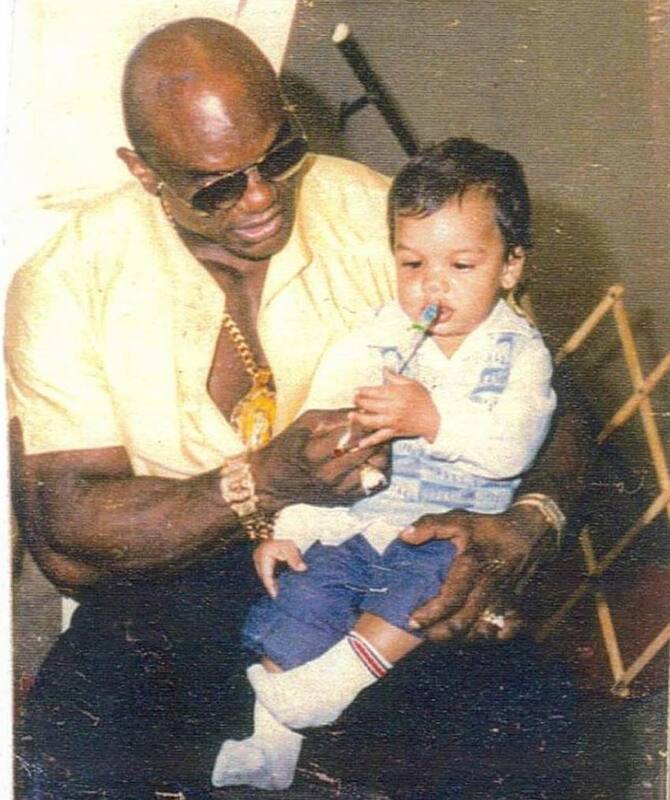 Sergio Oliva Jr as a child, sitting in his father’s lap. 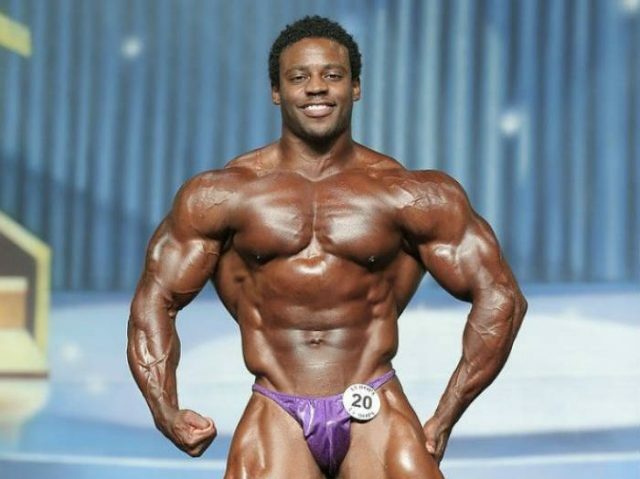 Although Sergio Jr was quite successful in his athletics career, he also had a growing passion for bodybuilding. Which became stronger and stronger over the years. When he first began training, Sergio Jr was 20 years old and 140 lbs heavy. However, just three months later, he added an incredible 30 pounds of muscle to his frame. Just one year after his start in bodybuilding, Sergio Jr took part in his first show. It was the 2006 Southern USA contest, where Sergio Jr took 3rd place in the Middleweight category. His first victory came in 2007, when he won the Panhandle Showdown in the light heavy division. For the next eight years, Sergio competed in the same number of shows. His best results included winning the 2008 Mr. Northwest Florida, 2010 Southern USA Championships, and the 2012 Midwest Ironman show. After his last show in 2014, Sergio took almost an entire year off to prepare for his ultimate challenge – Pro Card qualification. One year later, he came with his best version; winning the 2015 NPC Nationals and earning the long-awaited Professional status. 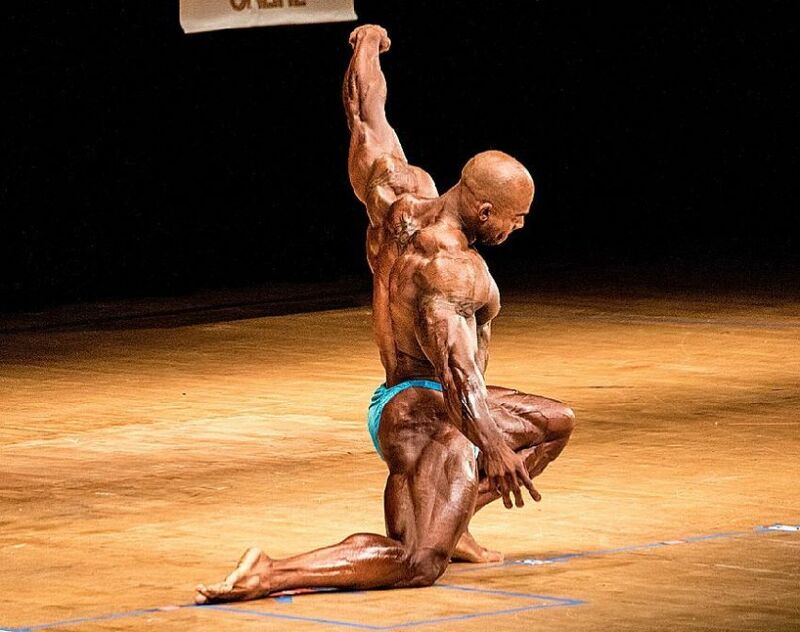 Impressively, Sergio followed his amateur NPC success by another victory; this time at the professional IFBB stage. It was the 2017 New York Pro, where Sergio once again proved himself. 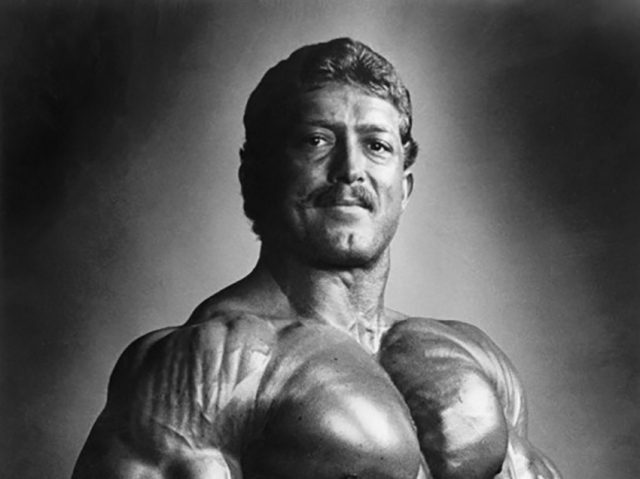 Sergio Jr’s success in bodybuilding didn’t go unnoticed. 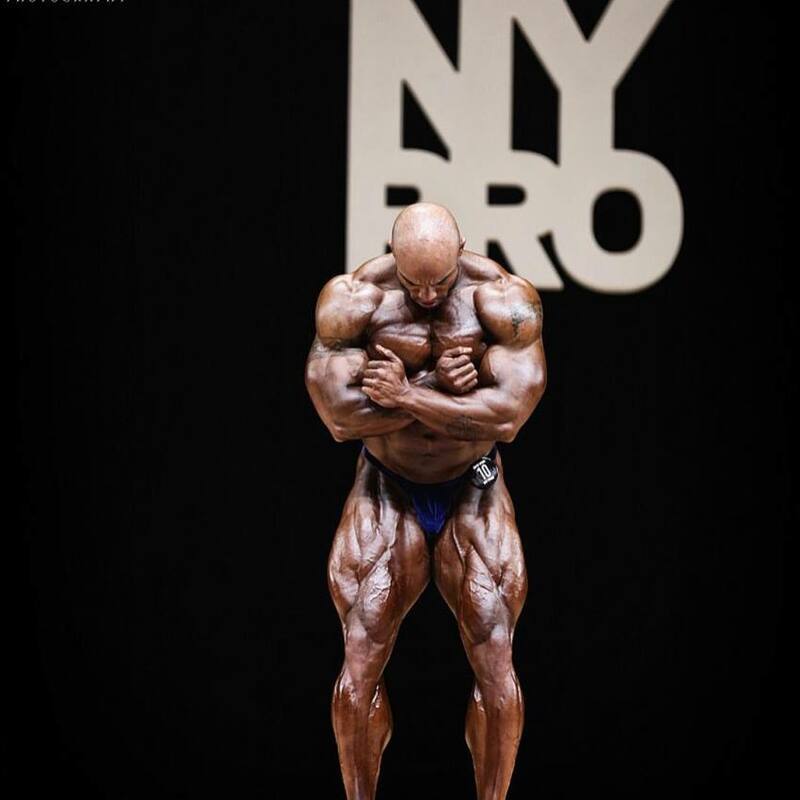 In fact, shortly after winning the New York Pro. 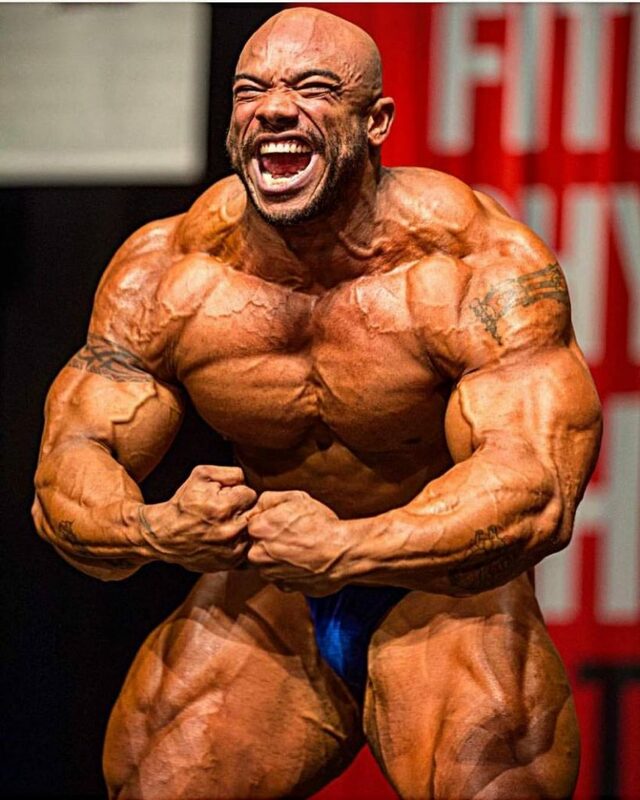 Sergio Jr was invited to participate in the elite Arnold Classic contest by the Austrian Oak himself. 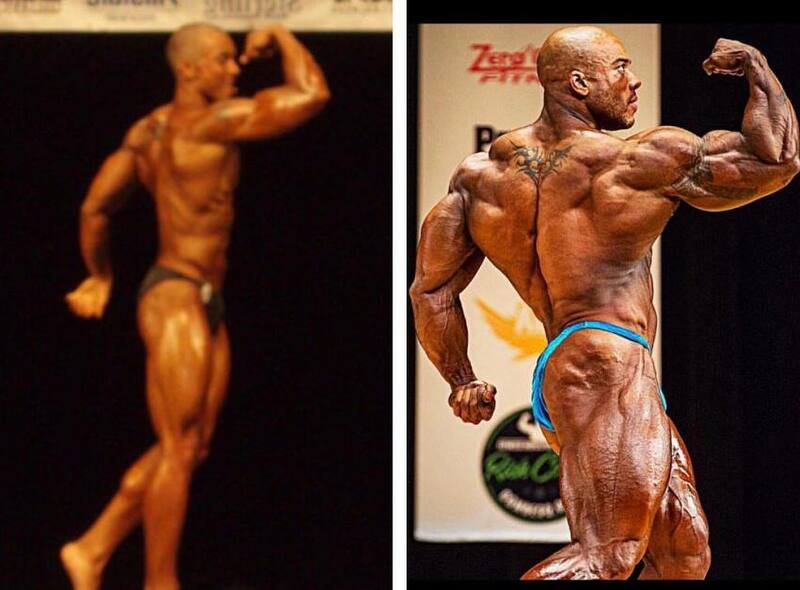 With an already long list of achievements under his belt, Sergio Jr continues to achieve greatness in bodybuilding. 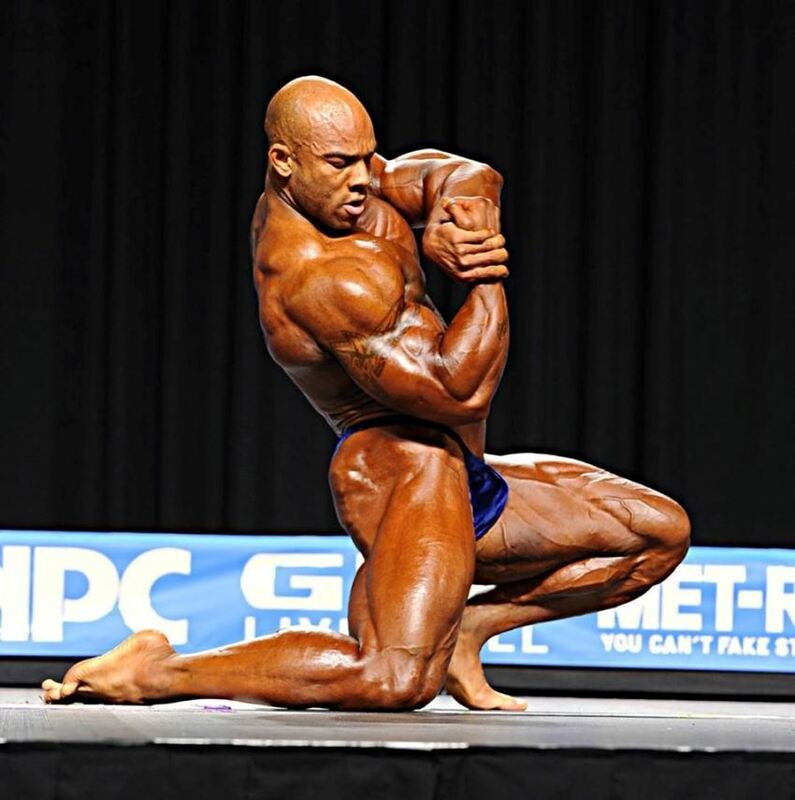 His goal is to leave his own mark in the sport of bodybuilding – just like his father, Sergio Oliva “The Myth” did. Sergio Jr often mixes up his training routines, just like most professional bodybuilders. He prefers pyramid training, heavy volume, and using free weights. On Sergio’s first training day of the week, he usually trains his favorite body part. Which are his legs, or back. But just like with everything else in his training. Sergio Jr will change this from time to time, and train other body parts on this day as well. One thing that almost never changes however, is Sergio’s training intensity. 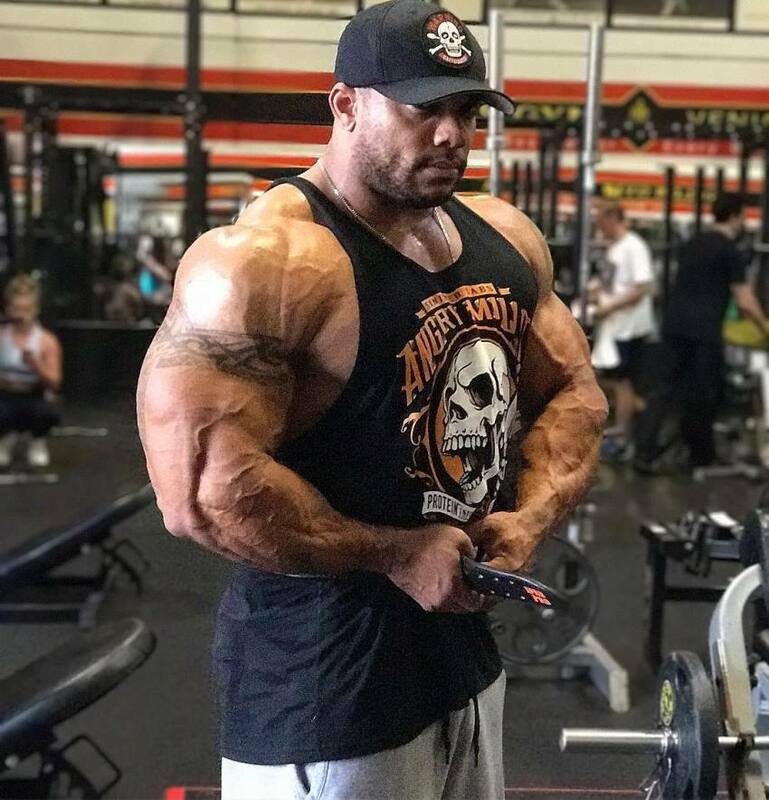 Most of the time, Sergio Jr trains to the point of failure, and even goes past it – using super sets, drop sets, and forced reps to increase the intensity. His rest between sets is 60 seconds at most, sometimes even less than that. Leg ext. (toes down) 3 sets till burnout finish with a drop set. Sergio Jr’s favorite body parts are his legs and back. And his favorite exercises are squats, T-bar rows, and deadlifts. When he first began training, Sergio had difficulties growing his back. However, after incorporating compound free-weight exercises like deadlifts and weighted pull-ups, his back ‘exploded‘ into growth. Growing up with parents who were highly involved in bodybuilding. Sergio Jr learned a lot about correct nutrition from an early age. 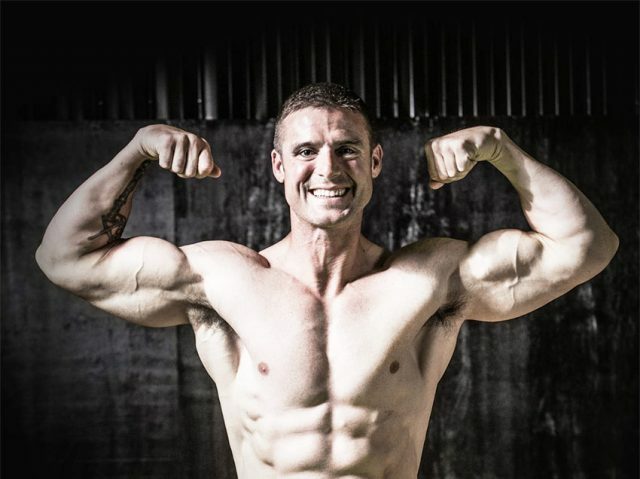 He learned that in order to build muscle and lose fat, he would need to eat a lot of proteins and healthy fats, and minimize simple carb intake. Nowadays, Sergio combines the use of protein shakes and supplements with a clean diet to achieve the best results on the stage. Alongside nutritious and protein rich foods, Sergio Jr also takes supplements such as BCAAs, carbohydrate supplement, protein powder, pre workouts, glutamine, arginine, and creatine. 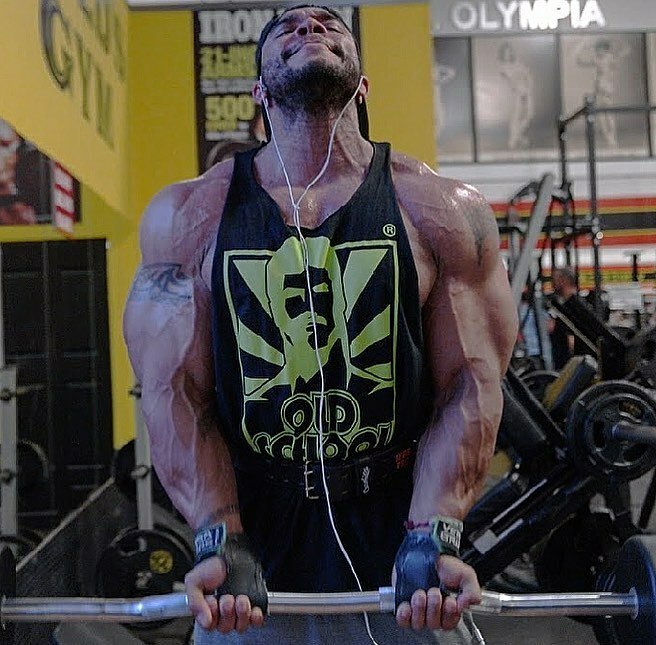 Sergio’s biggest idol and influence in his career and life is his father – Sergio Oliva. Through his accomplishments in bodybuilding, Sergio Jr hopes to continue the legacy his father left. Another influence in Sergio’s bodybuilding journey is Arnold Schwarzenegger, who was a good friend of his father. “When people talk about ‘Their Rock’ they are always referring to their spouse. But in my life, ‘My Rock’ is my best friend. She’s the only person who hasn’t ever left or abandoned me in my whole life. Sergio Oliva Jr’s approach to bodybuilding and his work ethic allowed him to win many trophies in his career. He initially planned on doing athletics, but he gradually transitioned to bodybuilding; following in his father’s footsteps. 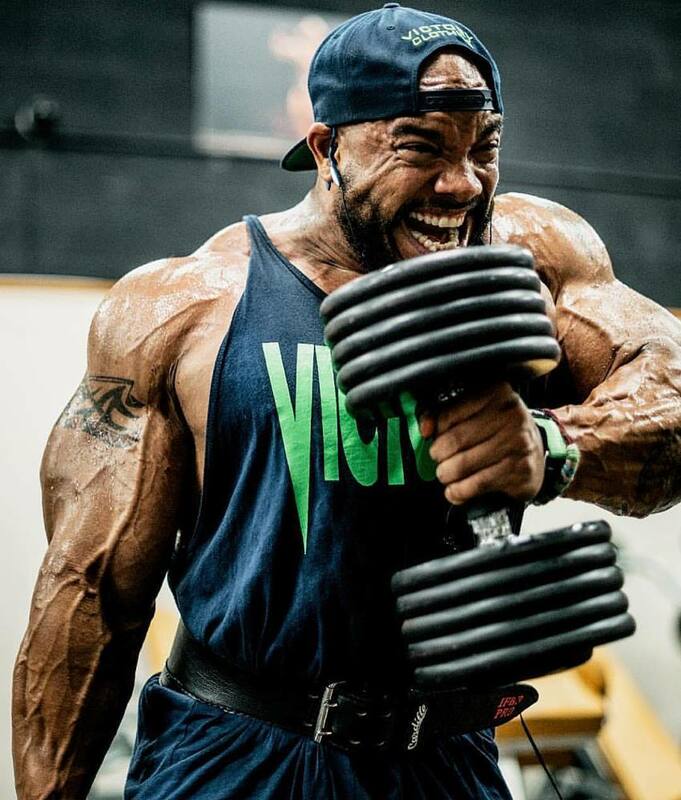 What we can learn from Sergio Oliva Jr is: sometimes it might be worth listening to your ‘gut feeling’ and doing what it tells you. For Sergio, it told him that he should become a bodybuilder. 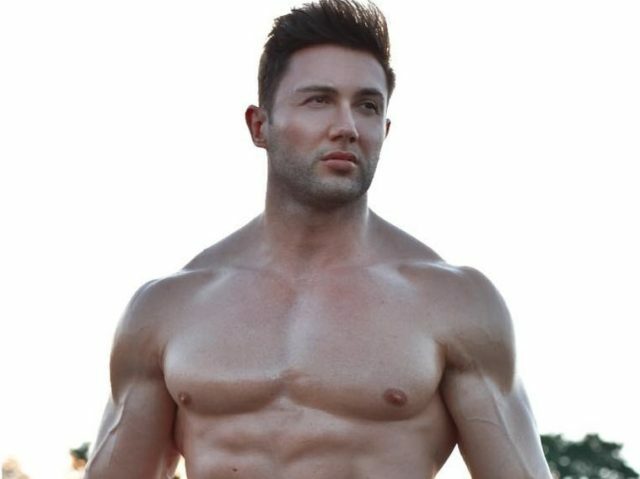 He listened to his feeling, and in turn, he became a successful bodybuilder. If you ever feel a strong desire to do something, and you aren’t sure if it’s a smart decision. 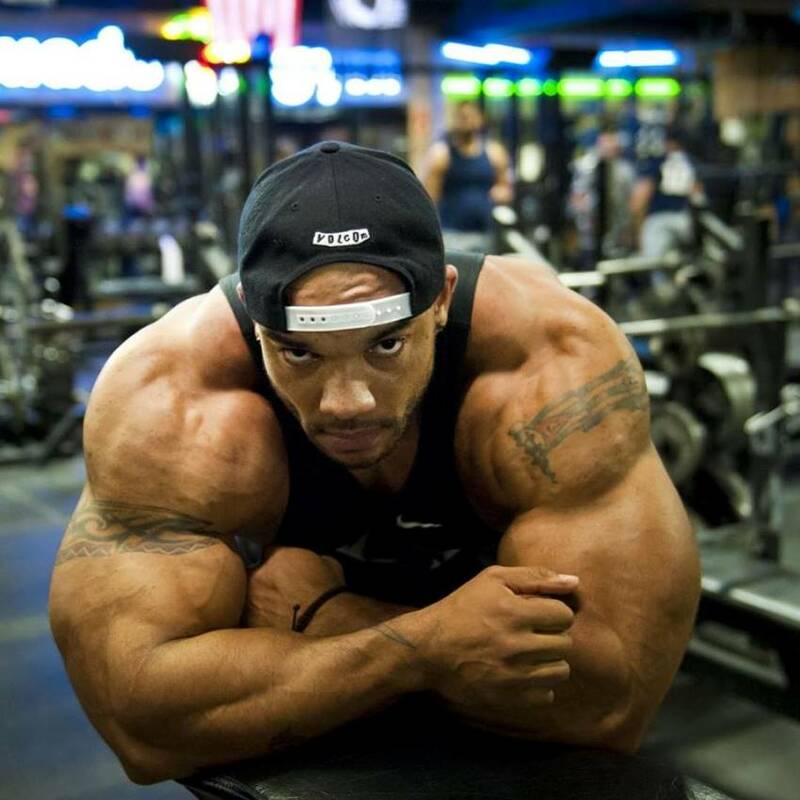 Remember Sergio Oliva Jr. He followed his intuition, and it led him to a life full of success and joy. Dear Sergio – After over 35 years of being amazed and impressed by your father,whom I considered the absolute best body builder of all time,I think I have found his successor -you! Bronze statues of “The Myth ” were being offered for sale by Jack Merjimekian, a friend of your Dad’s. Do you know where I could purchase one? Thanks and good luck with your stellar bodybuilding career. Congratulations on your success. Earned through dedication and discipline that is inspiring. One of the all time rudest people I’ve ever interacted with on social media! Totally shocked by his derogatory name calling! Way out of line & uncalled for! like father like son . great body ! but father was a legend .